Kiln Dried, Random widths and lengths 5"+ x 6'+. 90-100% Clear. 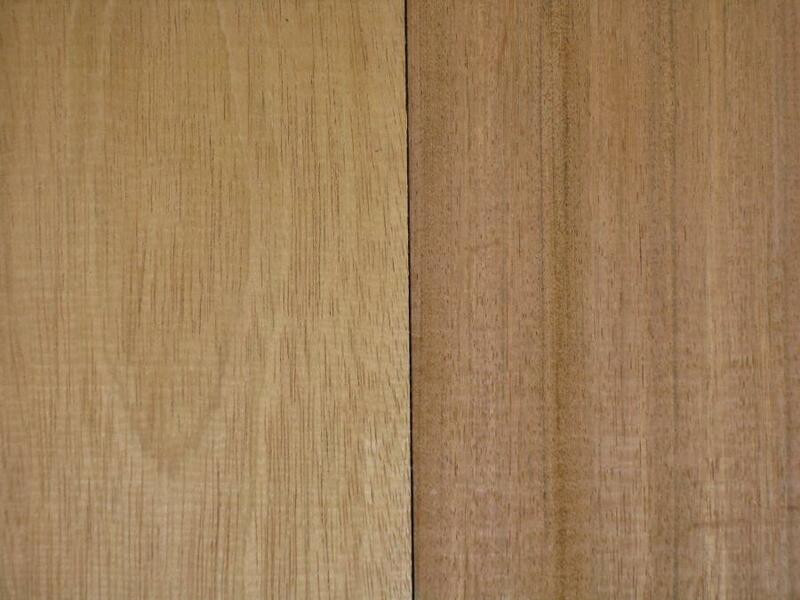 Flat & Quartersawn available. 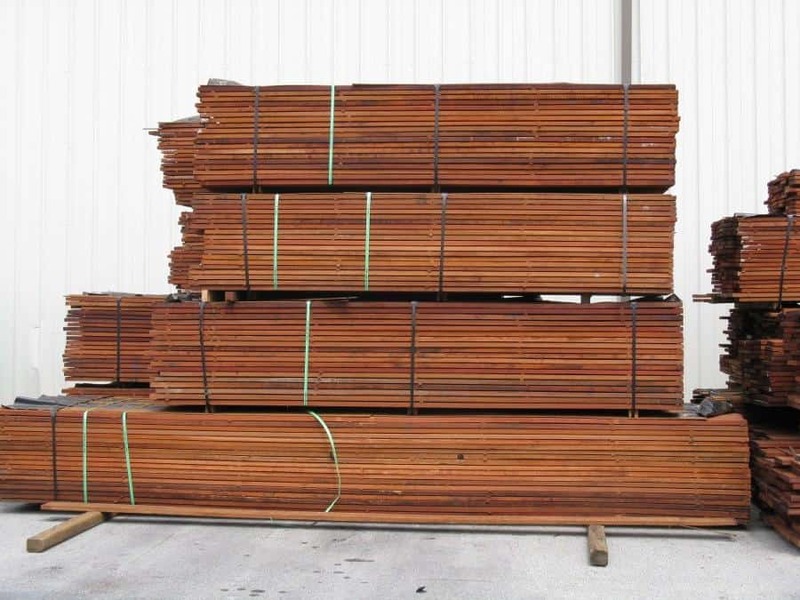 Add .25 BF for Quarter Sawn Cut. Full unit pricing on 500 BF or more. WEIGHT: approx 5.6 lbs per B.F.
WORKABILITY: Very Hard will dull blades and tools. Glues and finishes well. Can be challenging to surface due to interlocking grain. 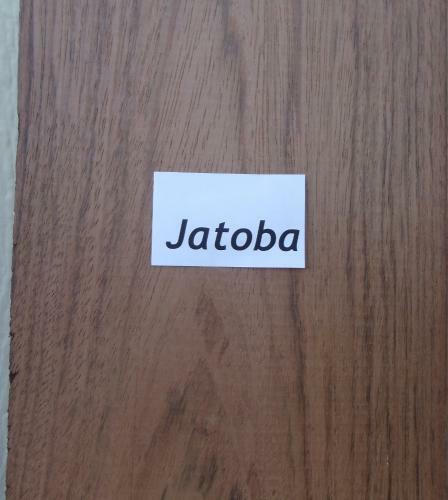 Jatoba is commonly known as Brazilian Cherry although the only thing it seems to have in common with North American Cherry is a red color. 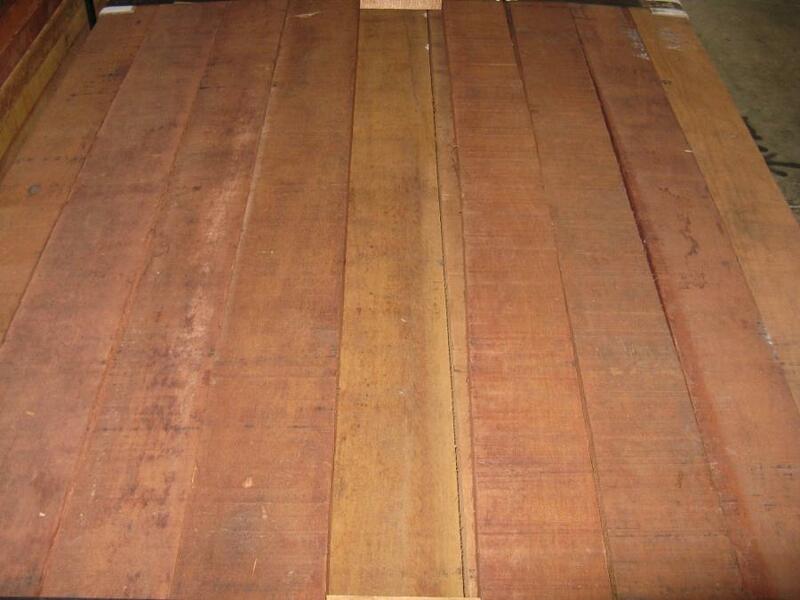 Jatoba is very hard and dense making it very useful in flooring, furniture and tool handles. 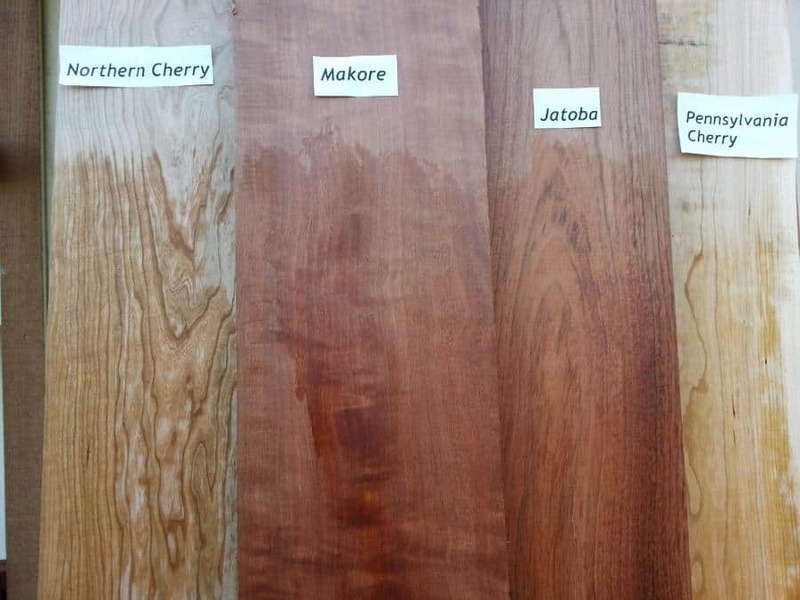 Jatoba will darken with light exposure becoming a deep, dark red over time. 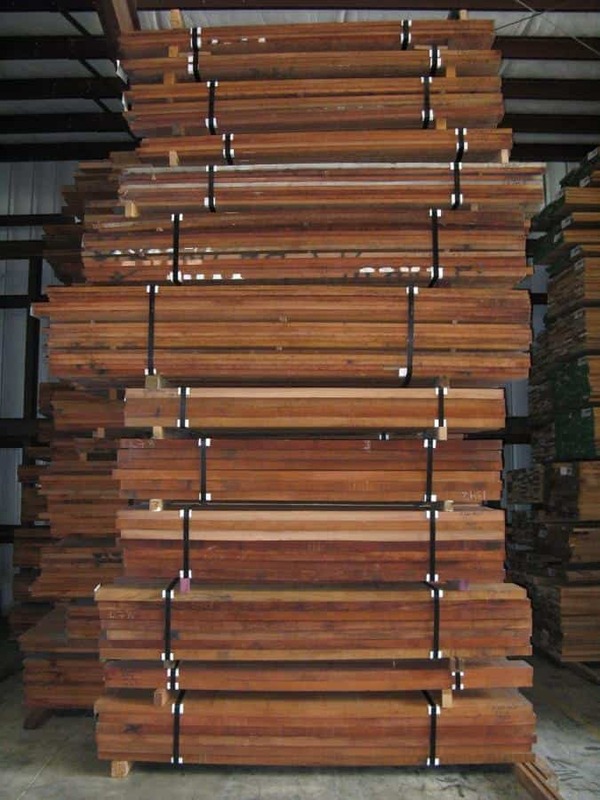 Wood Vendors supplies rough lumber, s2s, s4s dimensional lumber as well as custom moulding and panels. 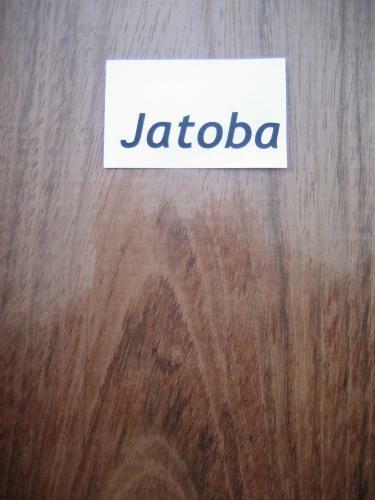 Call Tom or Pat at 877.983.6367 with your Jatoba questions.